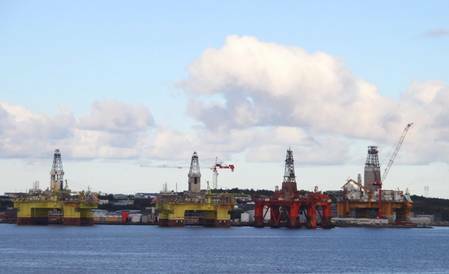 Norway's regulations allowing oil and gas companies to claim refunds for exploration spending do not constitute state aid, the European Free Trade Association Surveillance Authority (ESA) said on Wednesday. "Having scrutinized it on the basis of a comprehensive complaint, ESA is satisfied that this tax rule does not entail state aid," ESA President Bente Angell-Hansen said in an emailed statement. The case was brought to ESA by Bellona, an environmental non-profit organization seeking to block oil firms' access to cash refunds, which have fueled a boom in Norway's petroleum exploration. The EEA consists of European Union member countries in addition to EU outsiders Norway, Iceland and Liechtenstein.